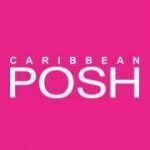 Caribbean girls have always embraced their beautiful lush curls. 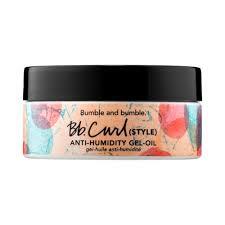 But not every hair product out there has dedicated a hairline just for curly hair. 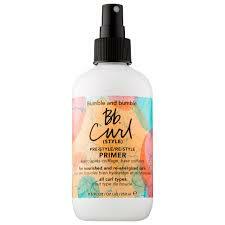 Bumble and Bumble recently launched Bb.Curl, a line designed just for natural curls. 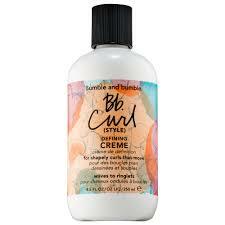 Bb.Curl is infused with HydraSculpt Blend, a mix of Brazilian oils, and a curve-defining polymer. 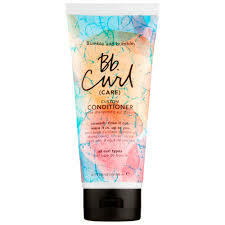 These products work on all curl patterns from waves, spirals, ringlets, corkscrews, and coils. 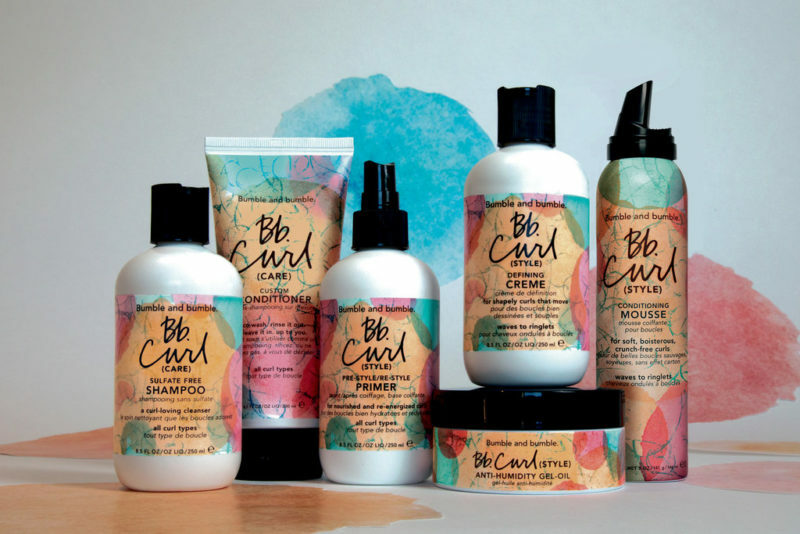 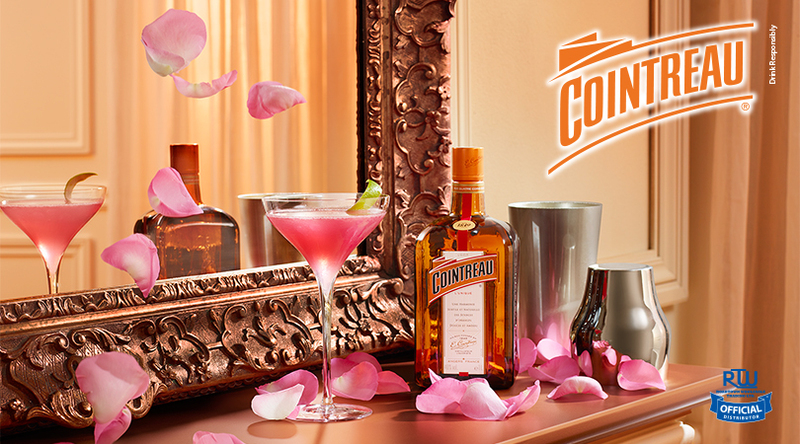 Treat your natural curls to luxurious style.